Borjan Geshkovski is an Early Stage Researcher within the Marie Sklodowska-Curie ITN project “ConFlex”, working at the Universidad Autonoma de Madrid under the supervision of Professor Enrique Zuazua. His research focuses on model order reduction and robust control of aero-elastic wings. 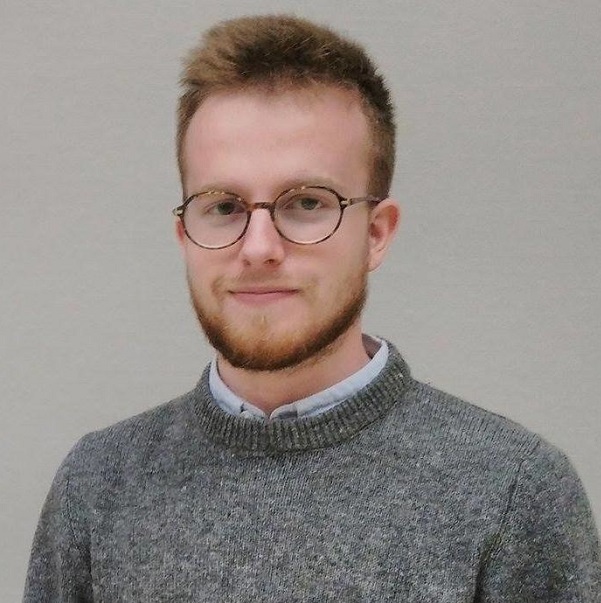 Borjan recieved a BSc in Applied Mathematics and Computer Science with distinction at the University of Bordeaux in May 2016, and a MSc in Mathematics, specializing in Analysis, Partial Differential Equations and Probability with distinction in June 2018, also at the University of Bordeaux. He wrote his dissertation on the topic “Obstacle problems: theory and applications”, and was supervised by Professor Enrique Zuazua.